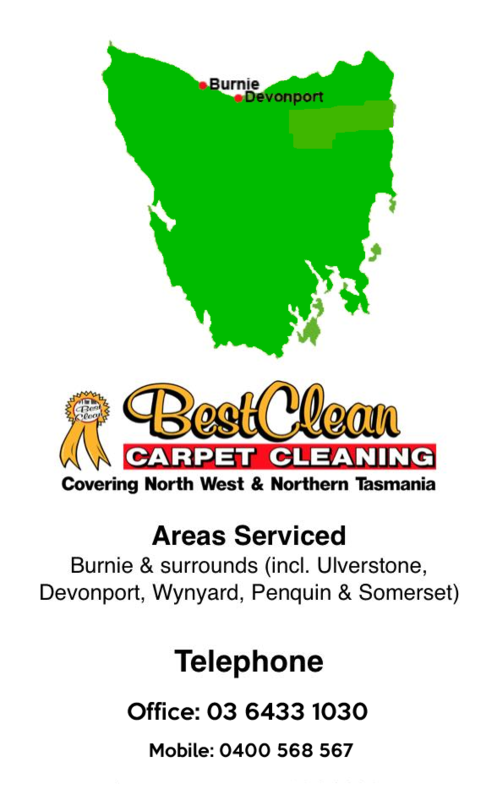 * Looking for A Professional Rug Cleaner In Tasmania? Family Owned Co.
Just like your carpets, rugs should also be cleaned regularly. Since rugs also accumulate dirt, they can get damaged if the dirt is left for long. This post will enlighten you on what you should do to make your rug clean. What does rug cleaning entail? There is a lot that can build up in your rug: dirt and dust from outside, pet hair and food crumbs just to mention a few. Regular vacuuming may not be enough to get your rug clean. This is because the contaminants mentioned above can get deep into the rug. This is why you need a professional rug cleaner to do the job. There are different types of rugs—Persian, oriental and area rugs made from wool, nylon, cotton or other materials. The good thing is that all these types of rugs can be cleaned. 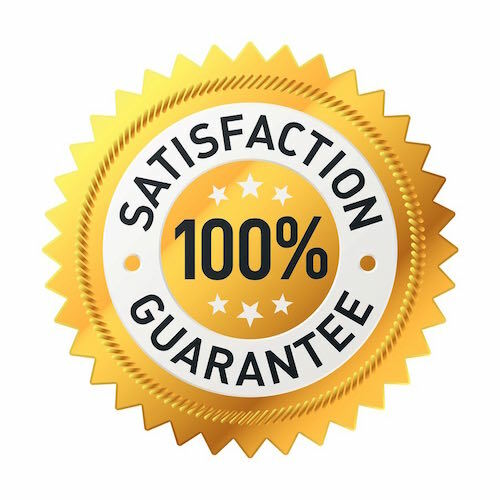 The cleaning part can be done on site using regular carpet cleaning equipment or off site for better cleaning. 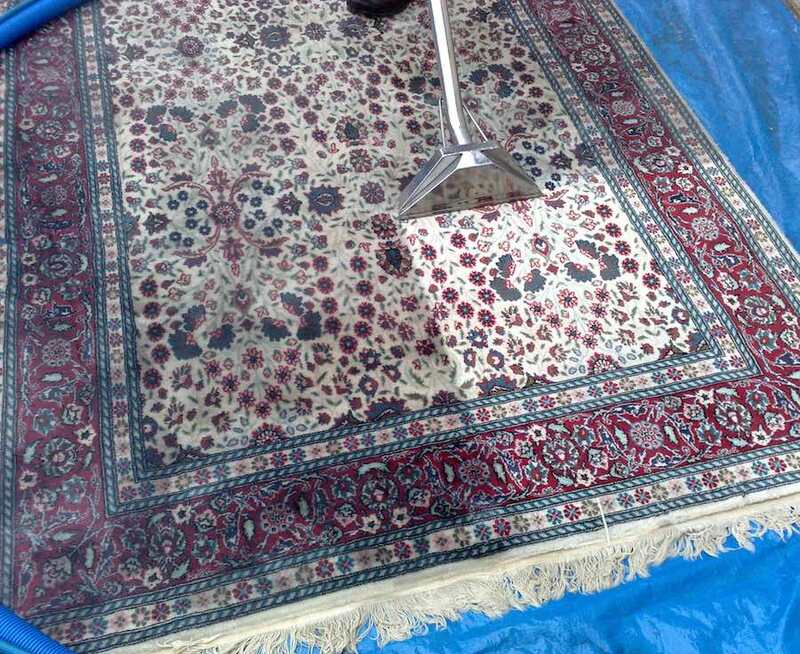 To avoid damage, you should clean your antique or delicate rug off site with special equipment. After cleaning, the rug can be sanitised and deodorised so that it can stay fresh and hygienic. Always check the cost of cleaning your rug before giving it out especially when it’s done off site. If there are damages on the rug before cleaning spell it out to the professionals. 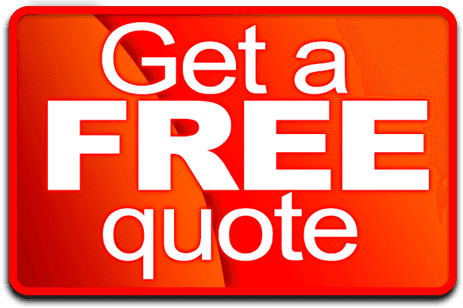 If there will be any more damages after the cleaning, feel free to ask for repair from the professionals.